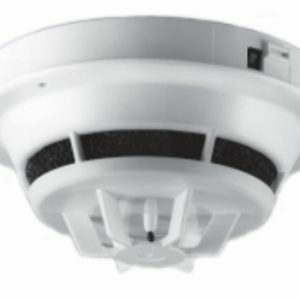 If you have been looking for the perfect smoke detector for your building, you can take advantage of everything the Siemens Ionization Smoke Detector DI-B3 has to offer. 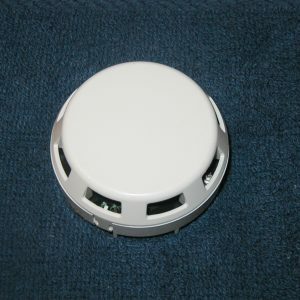 This detector features a plug-in design, making the installation process as simple as possible. 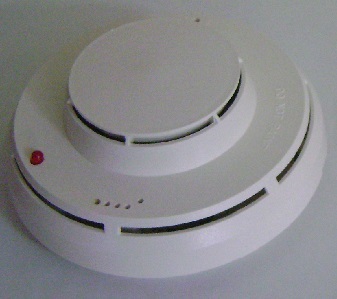 It is designed for duct use only, and it works with two-wire systems. 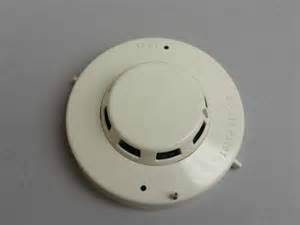 If you would like any additional details about what this Siemens Ionization Smoke Detector DI-B3 can do, contact the Life Safety Consultants team!